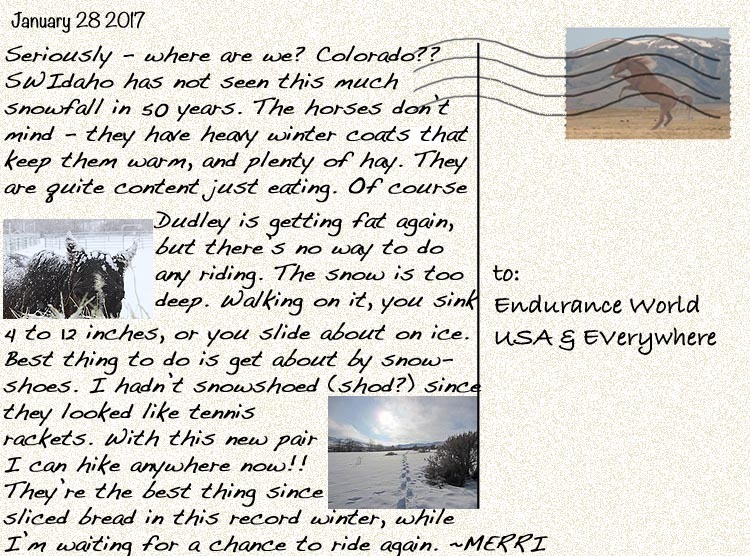 Merri Travels on Endurance.net: Postcard From Owyhee: Wait - Where Are We?? 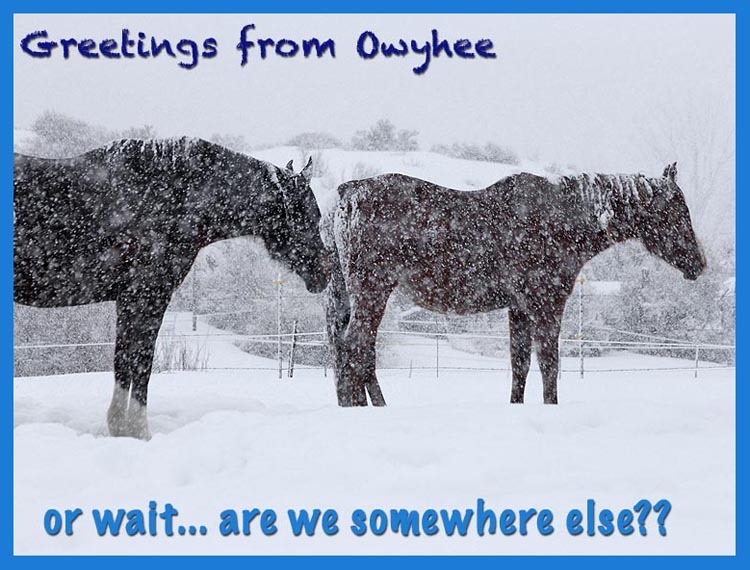 Postcard From Owyhee: Wait - Where Are We?? Ha thats life every winter up here in the Cariboo. Solution.. u get your husband a bulldozer for a gift .men love equipment and send him out clearing trail. Honestly it worked. Riding today with two ft of snow but open trails.